Knowledge and Experience: No matter how much you read or learn about the process, nothing you can do will replicate the knowledge and experience you gain by using a talented real estate agent. 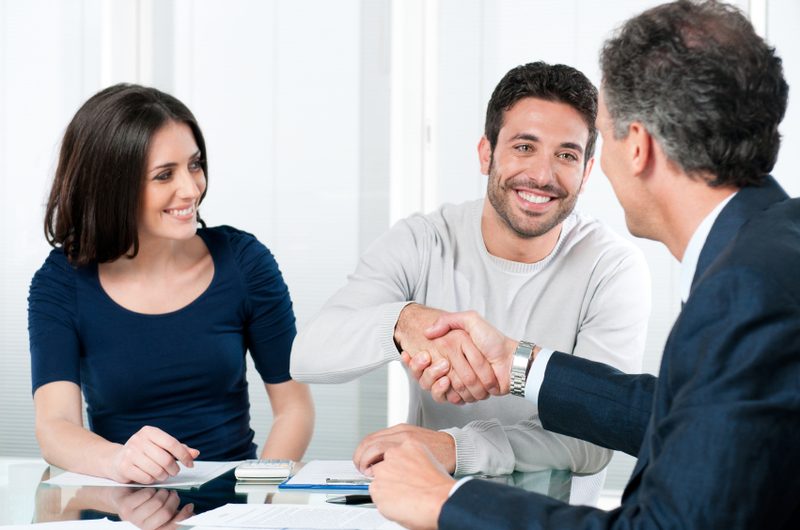 A good real estate agent helps you avoid the first-time mistakes that can cost you time and money. Avoiding these mistakes is usually worth the cost of using an agent. Negotiation: Negotiation is tough. When you choose for sale by owner, you will most likely deal with a buyer’s agent who negotiates on a regular basis. While you may handle negotiations at work or in other aspects of your life, negotiating a real estate sale is a unique experience that takes time to master. Marketing: Where will your buyer come from? When you choose to use a real estate agent, you’re also choosing a robust marketing network that sends scores of hungry prospects your way. It’s difficult for anyone selling their own home to replicate the professional and tested nature of a real estate agent’s marketing plan. Time Savings: Are you prepared to take the calls, answer the questions and handle all the other small duties related to selling a home? Many who choose a real estate agent don’t fully understand how much time is consumed in taking care of all the ins and outs, not to mention the paperwork. If you’ve never done this before, you can end up spending or wasting a lot of time running in circles until you figure it all out. Maximize Your Sale: The bottom line is this: Choosing to use a real estate agent will help you maximize the value of your home and sell it as quickly as possible. Your home is usually your biggest investment. Isn’t it worth using a professional to help sell that property? If you’re looking for the best real estate agents in York, PA, look no further than CENTURY 21 Core Partners. We offer a team of the best Realtors in central Pennsylvania, deeply experienced agents who know this market and who can help you maximize the value of your home. Yes, we see FSBOs in York, PA, each day – but those owners are missing out on the transforming power of having knowledge and experience on their side. Contact us today to learn more about our home selling services in York, PA.